Our commitment is to your safety, comfort and independence. 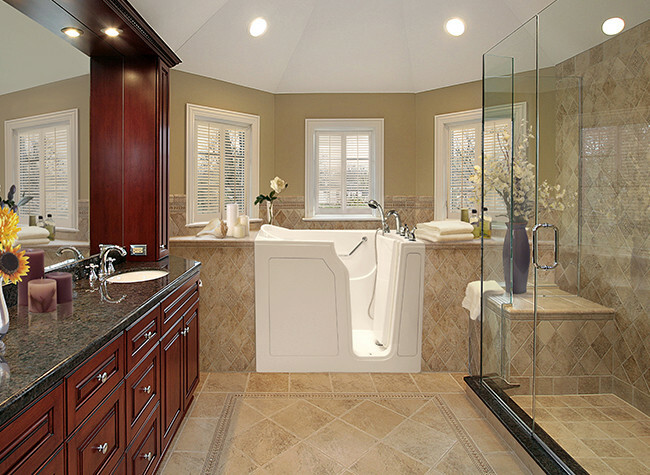 Our mission is to offer the highest quality custom jetted walk-in bathtubs at the most affordable prices. 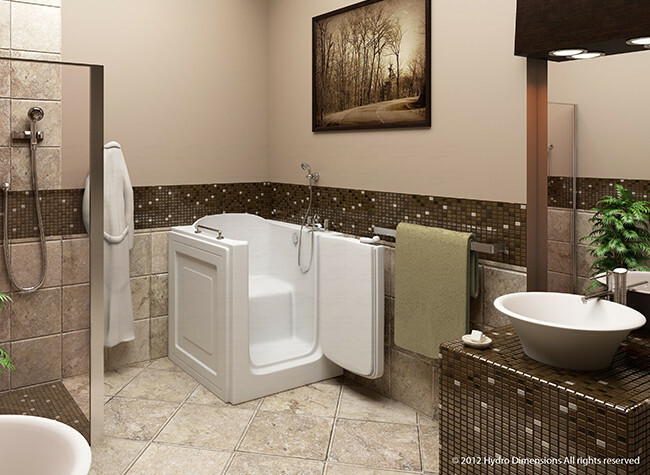 We deal exclusively in walk-in bathtubs, which allows us to focus all of our attention and expertise on getting you the perfect walk-in bathtub for your needs at the lowest price. Factory Direct is proud to offer many different walk-in models and sizes in order to fit your needs. 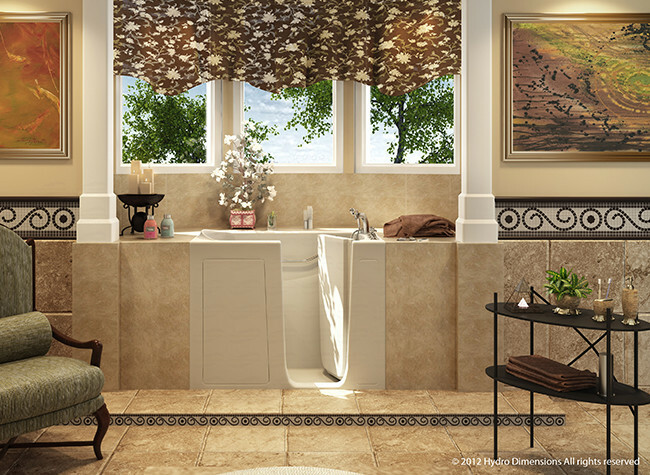 Every walk-in bathtub can be custom jetted to match your desired targeted areas. 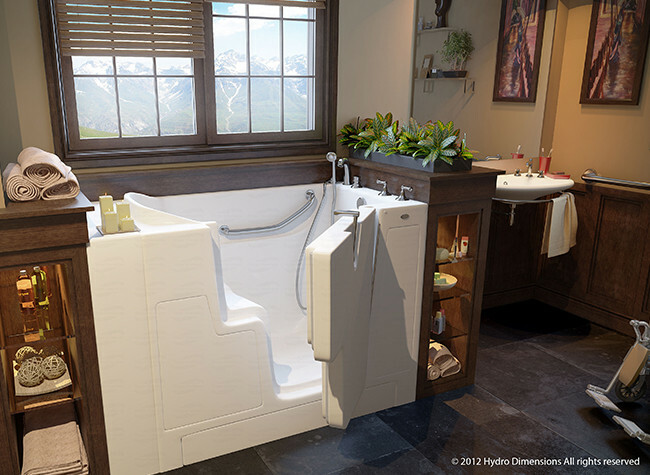 Every walk-in bathtub that is sold by Factory Direct is engineered with safety, comfort and independence in mind. 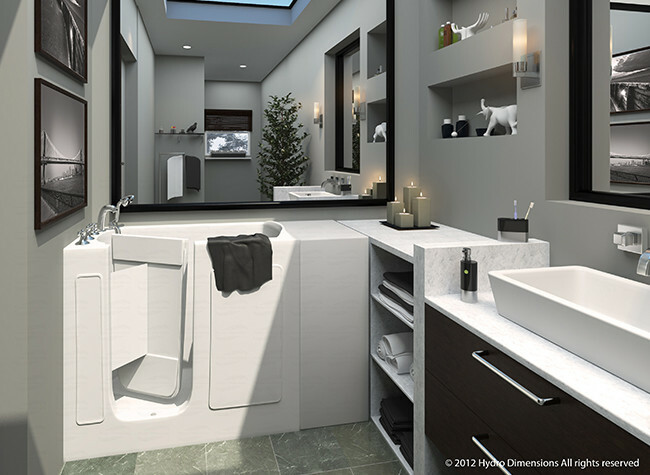 Factory Direct offers the highest quality custom jetted walk-in bathtub product in the industry at the most affordable prices. Does Medicare Pay for Walk-in Bath Tubs?